Just 8 months ago, I wondered if Bird was the new Uber. Well, Uber has now launched their own e-scooter competitor called Jump. But don’t go “jumping” into it yet. 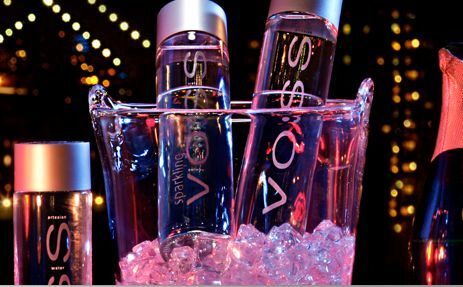 It’s only available in the West Side of Los Angeles for now. 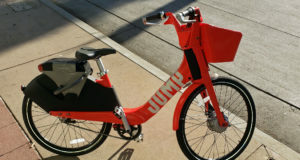 It’s also available in Austin, TX and the Jump bikes are available in many other cities. Here’s a map of the available scooters in the Los Angeles area. Notice the border lines above. You cannot leave the scooter outside of this area or Uber will charge you $25. Ouch. As for the app, you will notice there is a new pull down at the top that says “Ride” by default (see image below left). If you touch that button, you will get the pull down that shows “Ride” and “Bike & Scooter” as shown (below left). Select “Bike & Scooter” and you will get a map of where the bikes and scooters are. 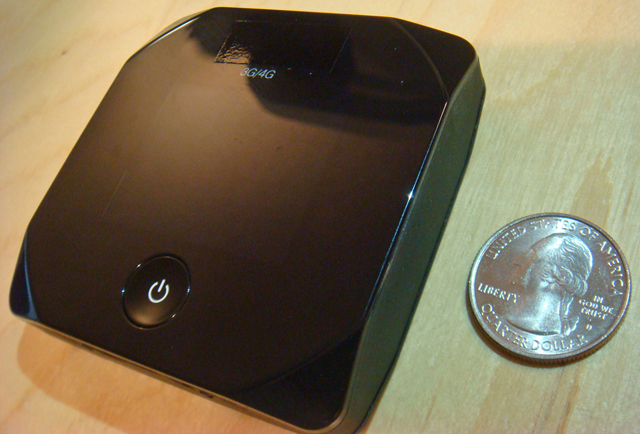 If you touch a bike (shown above middle), you can see the range of the bike’s battery life. Notice that you can only reserve the bike and you will start getting charged as soon as you reserve it. 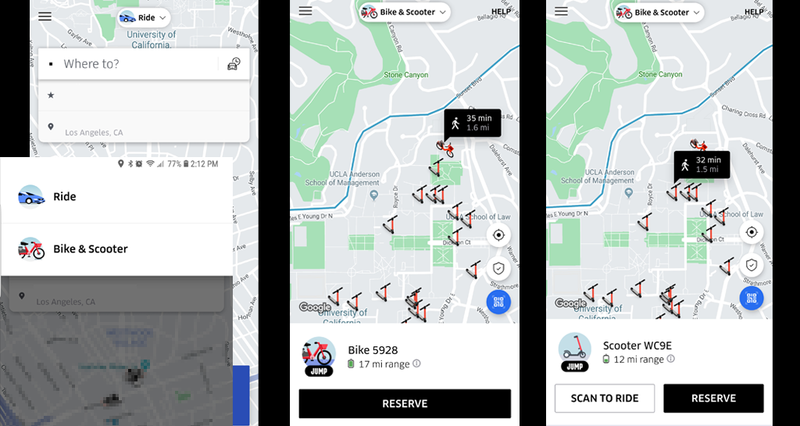 However, if you select a scooter (see above right), you can either “Scan To Ride” or “Reserve.” As with the bike, if you reserve the scooter, you start getting charged right away (15 cents per minute, but first 5 minutes for $1). But instead of reserving it, you can wait and walk to the scooter, then scan the QR code on the scooter. Then you will start getting charged when you are actually ready to ride the scooter. For now, Jump is cheaper than Bird or Lime because it’s a flat $1 (plus 10 cents tax) for the first 5 minutes. So if you are doing very short trips, it’s just $1.10. 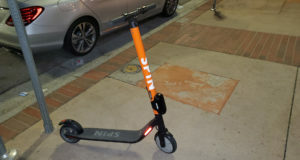 As far as I can tell, these Jump scooters are the same as Bird’s new scooters and Lime’s scooters. So from that point of view, there’s no difference. 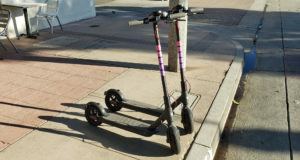 As with Bird, the first time you ride, you will have to scan your driver’s license. So if you’re in a hurry, you probably should be ready for a little “paper” work. When the ride is done, your payment method you use for your regular Uber rides is charged. If you’re on the Westside and already use Uber, this might be a better option than Bird if you are too lazy to download yet another app. And for now, it’s cheaper too. 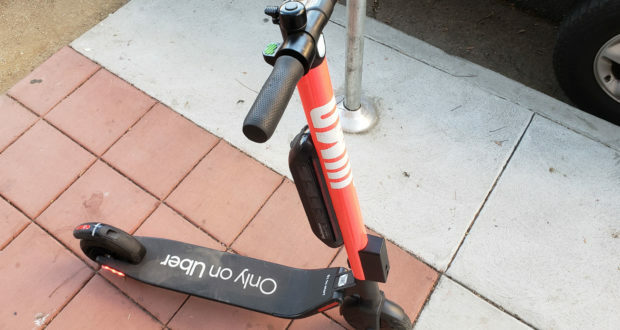 Will Uber stomp on Bird and Lime? Uber is going public in 2019 and has plenty of VC money for now. Lime is expanding to cars. Yes, cars that you can use and leave anywhere. As for Bird, I’ve noticed their customer support is bogged down and what used to only take 12 or so hours, now can take days or even a week to resolve. Growing pains, lack of funds or both. Either can kill a company. In the mean time, let’s enjoy a new way to travel. Uber Jump no longer charges the initial $1 and only charges the 15 cents per minute. So if you have very short errands, this would clearly be cheaper. 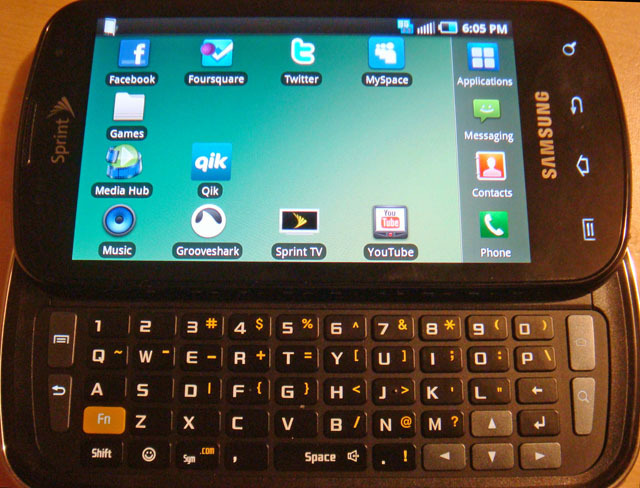 In fact, there is no longer any impediments to just using it for a minute or two. After starting to use Uber Cash (to save money) for my Uber rides, I realized that Uber Jump Scooters do NOT automatically use Uber Cash. As a matter of fact, as of now, I cannot figure out how to use Uber Cash for it. It’s almost like they glued this Jump app onto the Uber app without much integration.